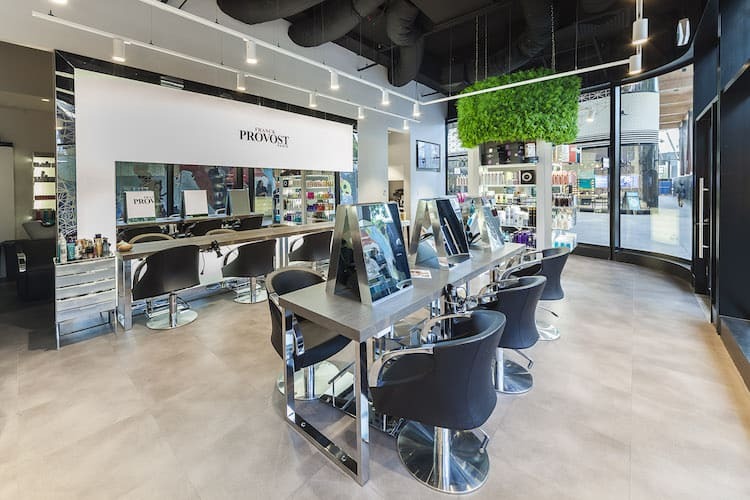 Celebrity Beauty Brands: Are They Actually Worth the Hype? 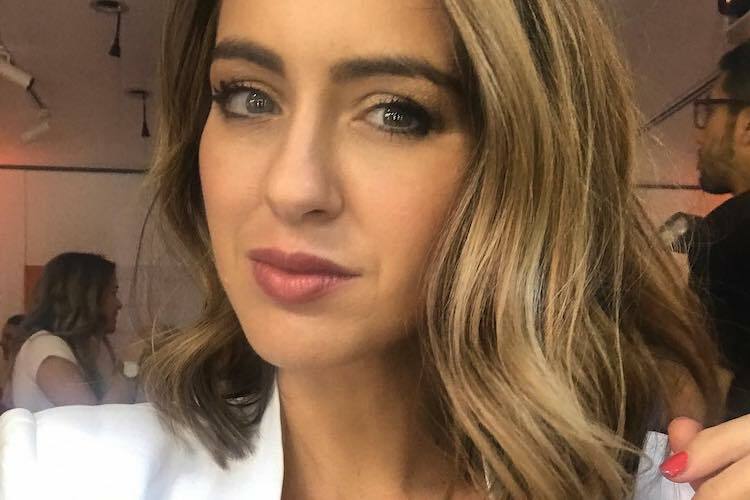 These days, skincare and makeup brands aren't only created by scientists in a lab - celebrities are also getting in on the action. 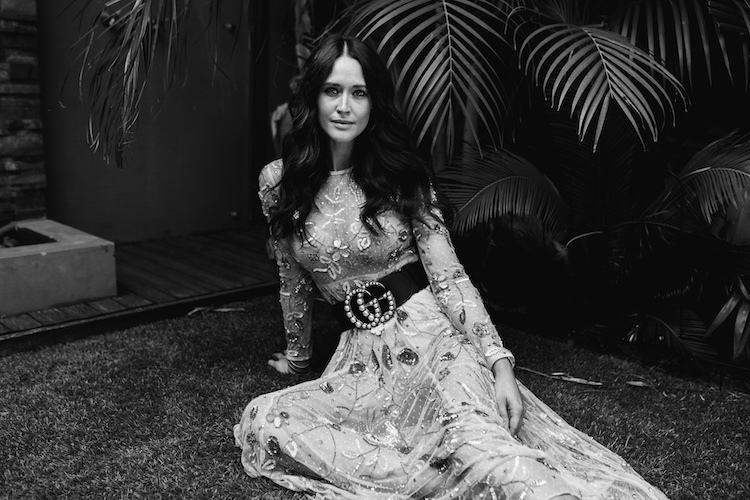 When it comes to the world of beauty, A-listers have taken the reins: putting on their entrepreneurial hats and starting or backing beauty businesses, some of which have gone on to earn full-blown cult status. So, which actually deserve a spot in your vanity? From Miranda Kerr’s Kora Organics to Rihanna's Fenty Beauty, we put some of these brands' bestsellers to the test to see if they really come up trumps - even without the famous name attached. 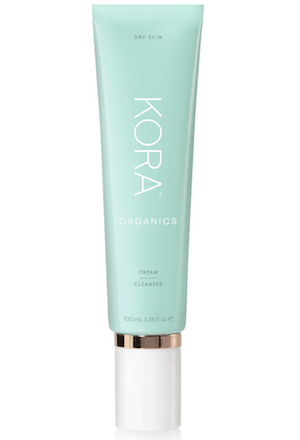 Miranda Kerr’s skin is always perfect, so I wanted to try some of Kora’s most popular products to see what all the hoopla is about. Because, can I just look a little bit like her? Designed to nourish, replenish and hydrate the skin using certified organic and natural ingredients, Kora claims its products have been formulated to work together to “maximise” results. I try the Cream Cleanser teamed with the Purifying Moisturiser and Balancing Rose Mist. Do not be fooled into thinking organic means soft — this range packs a punch. The cleanser was far more effective than many of the mainstream brands I had been using, while the moisturiser left my skin with a healthy glow (and smelled delicious). The only item I had to stop using was the mist, which seemed to aggravate my skin. VERDICT: I’ve always wanted to try organic products and I was pleasantly surprised with the results. I’m not sure the cleanser would work well for those with oily/combination skins, but if you are dry/sensitive like me, it’s the perfect match. I have fallen in love with the whole brand. Of all the celebrity beauty empires, Rihanna’s Fenty Beauty may well be the biggest of the bunch. It’s had mixed reviews, so I was eager to see what it was actually like. I decide to test out the Pro Filt’r Soft Matte Longwear Foundation. FYI, this is a pretty big deal for me, as I rarely stray from one of my all-time favourite foundations, Estée Lauder’s Double Wear Light. I’m Shade 200, which is described as a cool in the medium range with a matte finish. 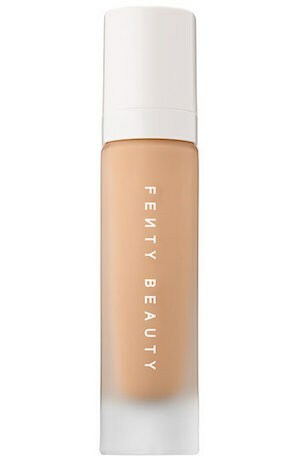 Lightweight, the foundation gives a smooth, natural veil effect and acts like a second skin that conceals my blemishes and redness rather nicely. However, I find that I have to work it quickly into the skin, as it dries almost immediately. About half way through my work day, the foundation oxidises to a darker beige that creates an overall uneven complexion. Plus, despite the claims of this foundation being “climate-adaptive” as well as “resistant to sweat and humidity”, I find it fails to keep my face shine-free in the hot and humid Australian weather. VERDICT: I can be fickle even at the best of times when it comes to my foundation, so I was straight back to my old faithful within a couple of weeks. The foundation itself is lightweight, provides medium coverage and is relatively cheap for what appears to be great quality. My advice with this one is to go into your local Sephora store and try before you buy. That being said, I’m definitely keen to try more of the brand – we’ve spied Match Stix in the kits of many in-the-know celebrities and makeup artists (like Pia Muehlenbeck), who love them for that high-gleam shine they give. Lara Worthington’s The Base launched with a bang in 2014 that got everybody immediately interested. Consisting of both gradual and regular tanning and sculpting products, illuminators, a body glow oil and a BB cream, the brand focuses on a more minimal approach to beauty, which is music to my ears. 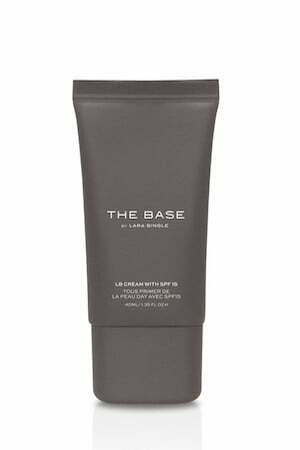 I’ve been impressed by the entire range since its launch, particularly the LB cream. It acts as a great alternative to foundation on the weekend, and I also like mixing it in with my foundation to warm it up a bit if it is too light for my skin. It’s one of those rare products that doesn’t seem particularly special, but delivers spectacular results. VERDICT: From a health perspective, the products such as the LB Cream contain parabens and preservatives (which I like to avoid) and there isn’t a focus on natural ingredients (which I prefer). In saying that, I believe the range performs extremely well at a great price point. It delivers what it promises, enhancing and complementing your skin rather than covering it up. 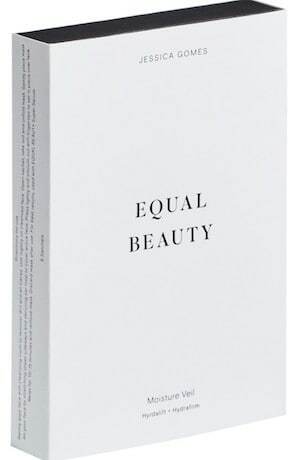 If you’ve been on any type of social media in the last year, you would know that supermodel Jessica Gomes has her own beauty line, Equal Beauty. When I first discovered the brand, three words came to mind: chic, clean, and effortless. From the sleek and minimalist packaging, to the mask technology sourced in Japan and Korea, I was taken hook, line and sinker. I try the Moisture Veil, which is a pack of five cloth face masks that promises to plump, reduce fine lines and wrinkles, and actively stimulate the skin. I slather it on with ease thanks to its rich, yet super-silky finish. When I remove the mask after 20 minutes, my skin is slightly pink for a few minutes, but instantly feels cleaner, clearer, and for lack of a better term, soft as a baby’s bottom. VERDICT: I’m going to be honest, the brand isn’t totally wallet-friendly, but for the price I was relieved to find that the product didn’t feel super tight or crusty like other masks I’ve tried in the past. It’s awesome, trust me. There is something indulgent about beauty supplements. You’re not quite sure how or if they work, yet feel like you’re making a difference by taking them. But then, what is the point if you can’t see the improvement? 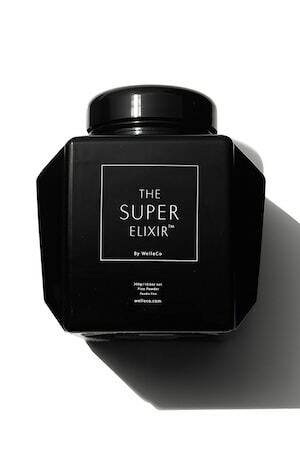 So I was so excited to test run The Super Elixir by WelleCo Alkalising Caddy by Elle Macpherson. 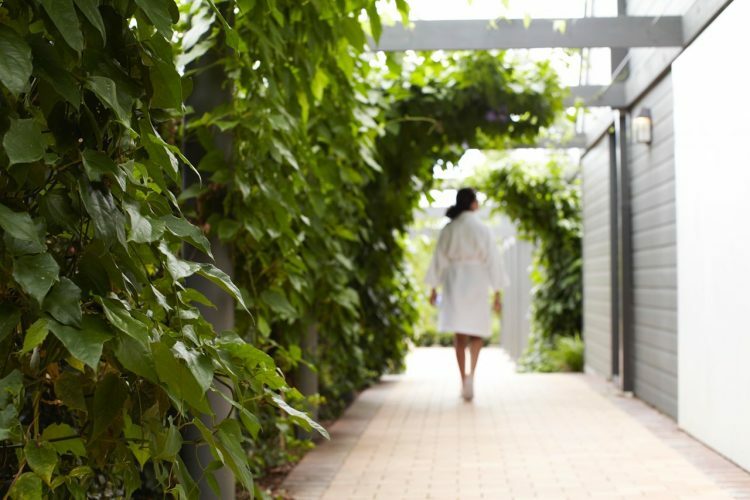 This combination of no fewer than 45 natural ingredients promises to help restore your body’s optimum pH levels, maintain healthy nutrition and make your skin glow and hair shine. I drink it daily, mixing two teaspoons into coconut water. After a bad stint of dealing with hormonal breakouts, I notice softer, more radiant skin after a month. It really does brighten, plump and rehydrate my complexion. I don’t notice a distinct difference with my hair, although you may need to take it for a few months to see a real difference (brides-to-be, make a note on your calendar). 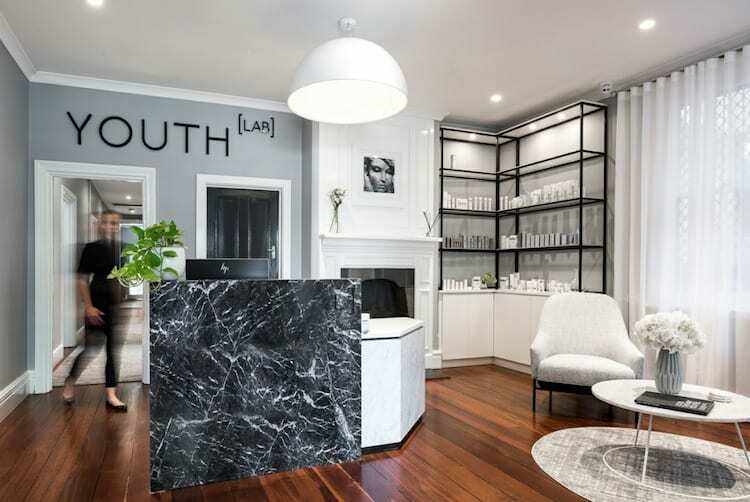 VERDICT: I’m very demanding of the products that make it into my bathroom cabinet, so supplements – which are often pricey – must be guaranteed to make my skin clearer, my hair shinier and improve my overall wellbeing. Supplements in the past have often underwhelmed me so much that I just opt out. But I’m super impressed with these results. I notice a particular difference in my skin and my mood definitely is brighter. If you go down the supplement path with this one, just be patient and you’ll see results.